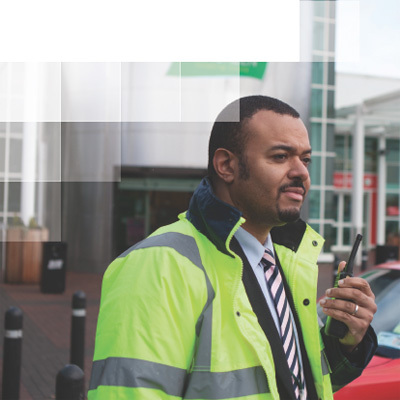 Momentum Support provides manned security throughout Ireland Operating in all industry sectors from Manufacturing and Healthcare to Retail and public space environments. Our focus on recruiting the right people and investing in their development results in loyal staff who take ownership of their roles and as a result deliver an exceptional service to you, our customer. At a minimum every member of our manned security team is PSA licensed but they have excellent communication skills, are punctual, dependable adn reliable. This ensures that you get the service you require leaving you free to focus on your core business.